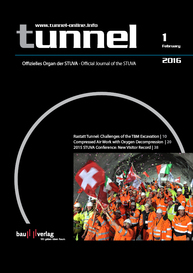 The Swiss private railway company BLS has awarded a contract for design services for the further improvement of the NEAT Lötschberg Base Tunnel to the consortium IG VALB (Ingenieurgemeinschaft Vollendung Ausbau Lötschberg-Basistunnel), who won the contract in competition with several Swiss and international competitors. 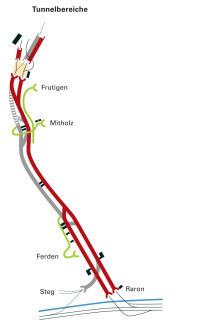 The design works cover twinning the existing tunnel from Ferden to Mitholz and as an option full twinning from Ferden to Frutigen. The Swiss Federal Assembly has already made finance available for this design work as part of the FABI (Financing and improvement of rail infrastructure, improvement stage 2025) submittal. 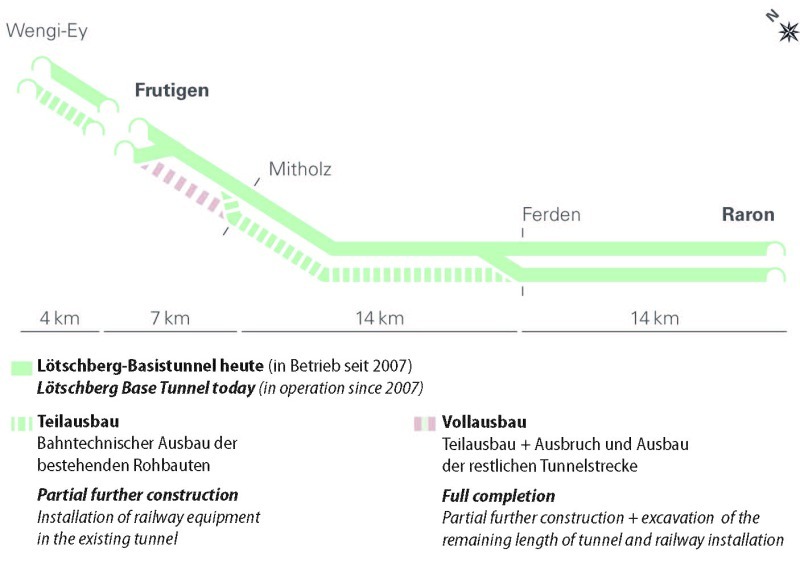 The first stage of the Lötschberg Base Tunnel was only built in a reduced form for financial reasons and put into operation in 2007. 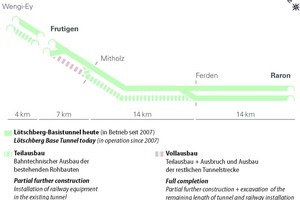 Of the total length of the tunnel of 35 km, a 21 km section from Ferden to Frutigen is in operation with one track. 14 km between Ferden and Mitholz already have the structure of a second bore without railway equipment, and the remaining 7 km have not been excavated. The long single-track section leads to high operating costs, restricts the scope for timetable design and prevents any improvement of the capacity for passenger and goods services, which is already exhausted. 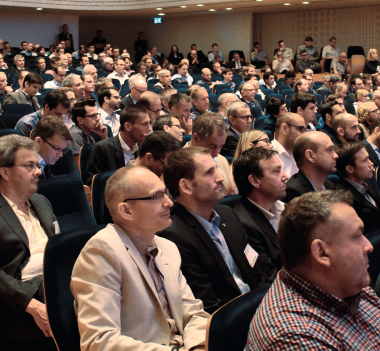 The IG VALBT is composed of six Swiss consultants with the lead consultant being SRP Ingenieur AG, Brig. The consortium gained the award because it handed in the most economically favourable bid within the specified eligibility criteria. The engineers will start work in the coming months, and the design should be ready for the approval application by the end of 2018. This design work forms an essential precondition for the implementation decision to continue the further construction of the Base Tunnel. This will be investigated as part of the 2030 improvement stage, for which the Federal Council will place a proposal before parliament in 2018 at the latest.